This book is one of the best books as it contains all types of questions and moreover, it has 2 sections; basic conceptual questions and advanced level questions. 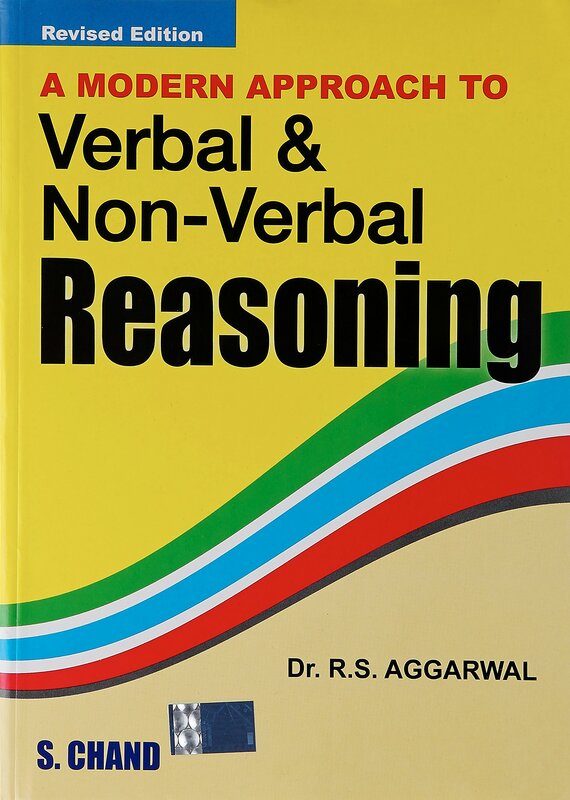 This book is divided into three comprehensive segments; Verbal Reasoning and Non-Verbal Reasoning. This covers all types of questions that are relevant for the exam. This book helps to make General Knowledge stronger which is apt for examination purpose. 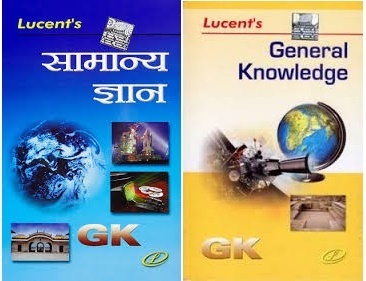 This book contains various important topics of India Geography, History, Physics, World History, Indian Polity & Constitution, Chemistry, Biology, Indian Economy, Miscellany, and Computer.A good GK book contains Subject-Wise Chapters, the important facts in the book is highlighted with red colour. 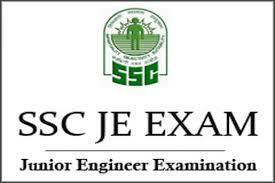 Candidates who are preparing for SSC exam must have this book. Aspirants should have this book because this book provides a wide range of study material in the form of study guides and practice papers for Civil Engineering. This book contains 10 practice sets as per exam pattern, 10 SSC-JE solved papers, Questions with the solution and more than 600 General Awareness MCQs for practice. The book contains solved question papers of previous year. All questions will be solved with detail explanations so that reader can have a better understanding of the topic. 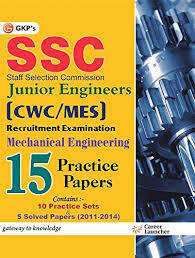 This book contains 15 practice papers as per exam pattern, 10 SSC-JE solved papers, Questions with the solution and more than 600 General Awareness MCQs for practice. 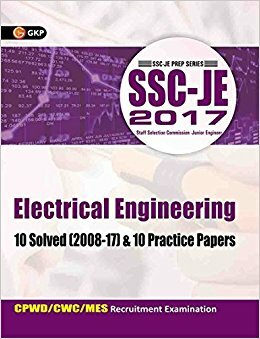 Aspirants should have this book because this book provides a wide range of study material in the form of study guides and practice papers for Electrical Engineering. 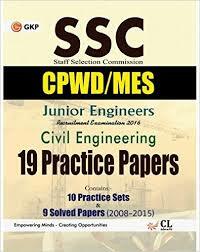 This book contains 10 practice papers as per exam pattern, 10 solved papers, also the book contains chapter wise topics for better understanding.